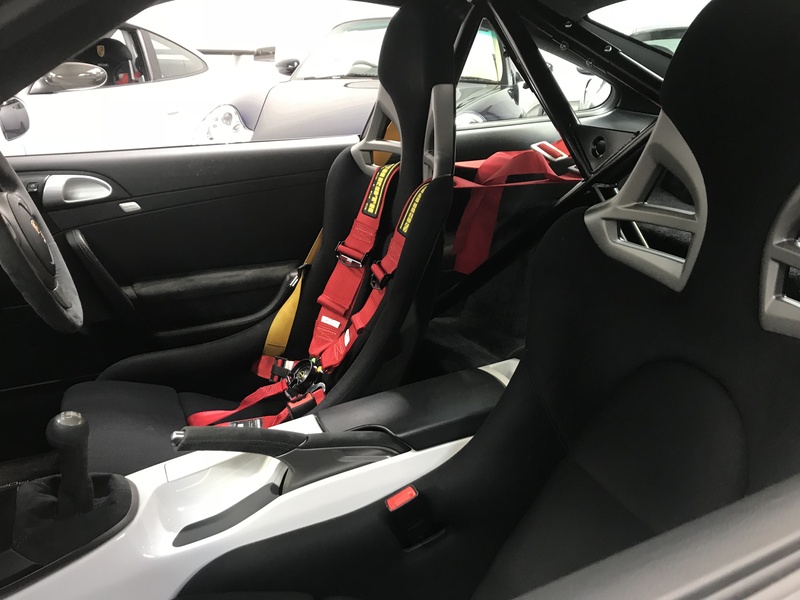 ...I go on track relying on my "use until 2013" Schroth race harnesses? Or is the advisory for competition use? Road seat belts don't get changed, so I was just wondering what the consensus is? What changes after 2013? The laws of physics?? Use it. It'll be fine. Don't do track days with cars, only bikes. The only problem I can see you having with the harness is with scrutineering. I think that relates to race use only, it will be fine for track day use. FIA spec harness is lifed at 5 years usually. Id be more worried about brakes holding up.. Yes, think harnesses were bought just after he car was registered, so 5 years/2013 would make sense. I'm already planning the brakes!